In fact, exposition is just about unavoidable. It’s just a fact of the writing life. Some will say, use it only as a last resort. I say, use it when you think it’s the best way to tell your story. 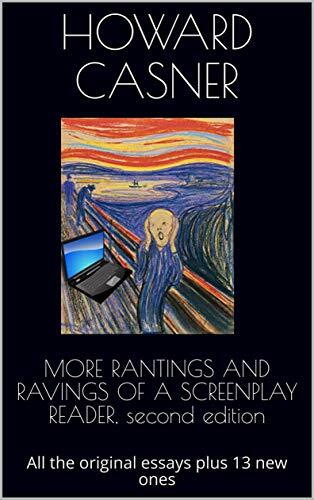 So, here are some thoughts, all random, none of them absolute, on that supposed bane of all screenwriting, exposition. And I will give you examples from classic movies, in other words, SPOILERS. To begin, I will define exposition as I am using it here. Exposition is that part of the screenplay that gives information to the audience, information that is needed for the story to keep it going, or begin it, or end it, or for those watching, information for the story to make sense. The exposition audiences usually hate is when it feels as if the only reason the person is saying what he is saying is to give information to the audience. I’m sure many of us have read scenes when someone is telling another character something and you think to yourself, but the other person knows or should already know, this information. This can often be an issue with plays where the author is limited in time and place. Ibsen, Strindberg and O’Neill can be particularly bad at this. 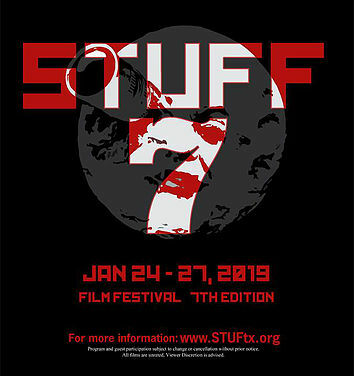 You can tell the influence here on Ingmar Bergman at times when his movies begin a bit clunky (he would make movies in the summer and do theater in the winter). Exposition often works best when information is given to someone who needs to be filled in. One of the earliest examples of this is Shakespeare’s classic play, Hamlet, in which much has been rotting in the state of Denmark. We find out what when Horatio, an old friend of Hamlet’s, arrives and it’s up to two soldiers to let Horatio, as well as the audience know, that Hamlet’s father has died and his uncle has married Hamlet’s mother suspiciously fast. In 2001: A Space Odyssey, there are two clear moments of exposition. The first is when the scientist newly arrived informs a group of scientist that they have unearthed (unmooned?) a large black monolith. 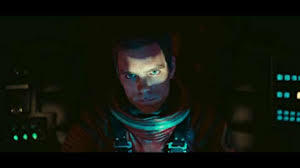 The second is when the astronaut, after having taken out the murdering computer HAL, receives a pre-recorded message that the monolith sent out a signal to somewhere around Jupiter. After that, good luck if any of it makes sense-at that point you’re just along for one of the greatest rides in cinematic history. In The Maltese Falcon, Kaspar Gutman, at one point, sits down with Sam Spade and fills him in on all the details of the black bird and why everyone places so little value on human life to obtain it. In the opening scenes of The Big Sleep, when General Sternwood hires Philip Marlowe, we get a quick rundown of events happening before the story proper begins. 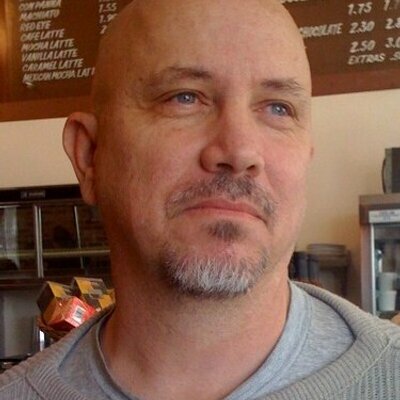 Such an approach can often be a good way to make it easier to write a television pilot. 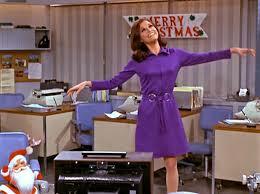 When one of the main characters is new to the situation, as in a series like The Mary Tyler Moore Show, WKRP in Cincinnati and The X-files, this can be an efficient way to fill in a lot of information. It can appear as text on the screen, especially at the beginning of the film. 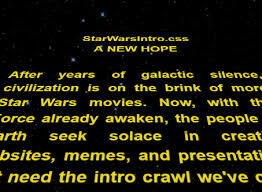 Star Wars is, perhaps, the most famous example of this as the words scroll past letting everyone know what the basic conflict is (this was an almost last minute addition to the film and it might have failed without it). But The Maltese Falcon begins this way with information at the start about the origins of the title object. And Rainer Werner Fassbender uses this style all the way through Effie Briest. Similar to this, Citizen Kane, after the opening scene, uses a newsreel to fill the audience in on what has happened and who the mysterious title character is. It can be relayed to the audience by an omniscient narrator as is done in Orson Welle’s The Magnificent Ambersons and Martin Scorcese’s version of the The Age of Innocence. It can be conveyed by someone involved in the story, sometimes, but not always the central character. All About Eve begins with an introduction via Addison DeWitt at the ceremony for the Sarah Siddens Award and then there are two additional narrators, Margo Channing and Karen Richards. 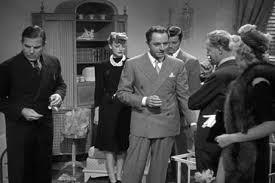 In Laura, Waldo Lydecker, a Walter Winchell like newspaper columnist, shares info and lets us know the title character is dead. The person doesn’t even have to be alive. In Sunset Boulevard, a corpse who seems to love the sound of his own voice, constantly gives information to the audience. A Letter to Three Wives uses a narrator central to the story and who even drives the main plot in a way, but who never actually appears in the movie, as the title characters receive a letter telling them that the letter’s author has run off with one of their husbands, but doesn’t say which one. It could be conveyed in a musical number. Who can forget the citizens of Anatevka, in the classic musical Fiddler on the Roof, singing and dancing as they tell the audience all about their little village. Connected to this is a movie in which a character breaks the forth wall and talks directly to the audience. Woody Allen with Annie Hall is usually mentioned as the first time this is done. But this isn’t accurate. In Robert Montgomery’s Lady in the Lake, Phillip Marlowe, the hard boiled central character, speaks to the audience directly on screen quite a few times, and there are a couple of other noirs who also do this. 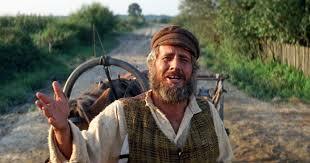 And the character of Tevya uses it quite effectively in the aforementioned film version of Fiddler on the Roof. Even Allen did it first, himself, in Love and Death the preceding year. But Allen made it a thing and can now be seen in such films as The Wolf of War Street. An example that might seem ironic. In Amadeus, on stage Salieri speaks directly to the audience. But in the film version, he is given a priest to tell his musical tale to. Exposition can be visual. Who can forget the beginning of the film Up in which a series of photographs gives us the pertinent information on the central character’s past. 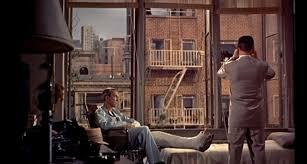 In Rear Window, the camera pans a wall of photos to let the audience know why the central character is in a wheelchair with his leg broken. But this can be a cliché. I have read many screenplays where the camera is supposed to pan a wall and you see all sorts of information and it feels lazy, or when a character suddenly out of nowhere takes out a photo and touches or kisses it. Sometimes exposition can be avoided by beginning the story at the beginning. I have read many a screenplay where the author is trying to fill in a lot of backstory and it becomes clunky and obvious, and actually can make the script more difficult to read and follow. My note is to actually to begin the story at the beginning so that the author doesn’t have to explain so much. Shakespeare in many ways violates this rule with Hamlet. Instead of beginning the story at the beginning, with the death of Hamlet’s father, it begins with the wedding of his uncle and mother, which is why Horatio has to have a sit down with a couple of guards to fill the audience in. 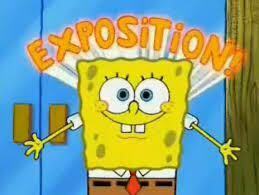 Exposition can be a lie. Both All About Eve and The Maltese Falcon begin with a central character, Eve Harrington and Brigid O’Shaughnessy respectively, telling others a story that has been made up. 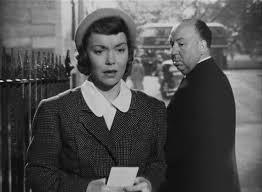 Perhaps one of the most controversial examples is in Alfred Hitchcock’s Stage Fright in which a character tells another about events leading up to their arrival on the other’s doorstep, but he’s lying. The controversy arose out of this story being told in flashback. Before this, flashback had always been assumed to be objective truth and many critics cried foul. But now, no one thinks twice about it. Telephone calls can be real tricky here, especially if the phone call is one sided. 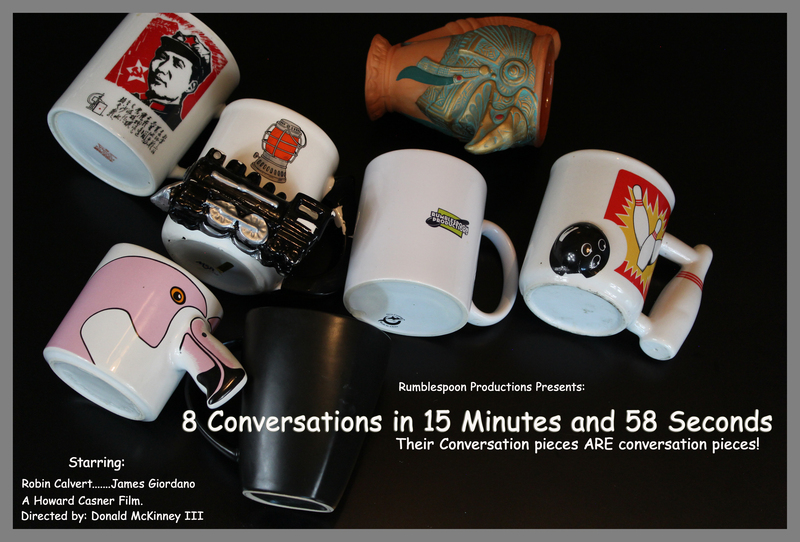 Have you ever read or seen a telephone call where the character repeats information from the other end so we know what they are talking about? To be honest, I’ve never understood this since the writer can use the intercut method or even have it where the person on the other line could be heard. Mysteries and who-done-its can be especially tough here. How often have you followed a mystery and then at the end, the private detective, or whomever is telling the story, has to summarize everything. This is especially true of The Thin Man series and stories like Murder on the Orient Express, where the story often just seems to stop at these moments. Mysteries like The Maltese Falcon and Chinatown manage to have everything explained without depending too much on this sort of ending. In The Big Sleep, originally a scene was filmed where Philip Marlowe explained the whole story, but it was removed as being deadly to the pacing and really wasn’t needed anyway. Films like The Thin Man and Murder on the Orient Express often depend on wit and the actors to make these scenes work. And for sci-fi, don’t forget the Star Trek approach to explaining something technical to the audience. It doesn’t have to make sense or be accurate, it just has to be satisfying. One person says they are going to do this to this and then this and the response is something like, “Like blowing up a balloon until it bursts.” Sure, why not. Technical exposition doesn’t have to be accurate, just satisfying. So, exposition is not evil incarnate. It’s just another stylistic choice in creating your vision that can be used for good or for bad.